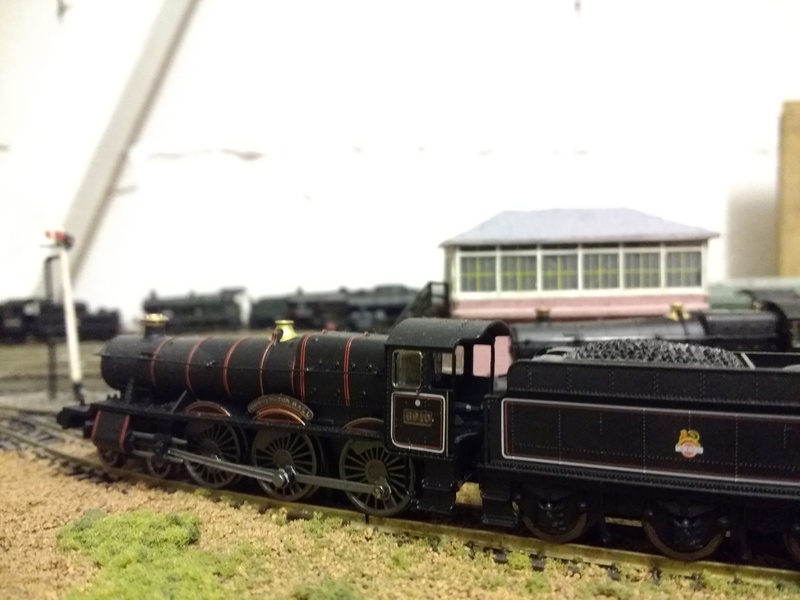 I have not had much modelling time in the last little while but I did have a quick visit to the loft today and took a few pictures! 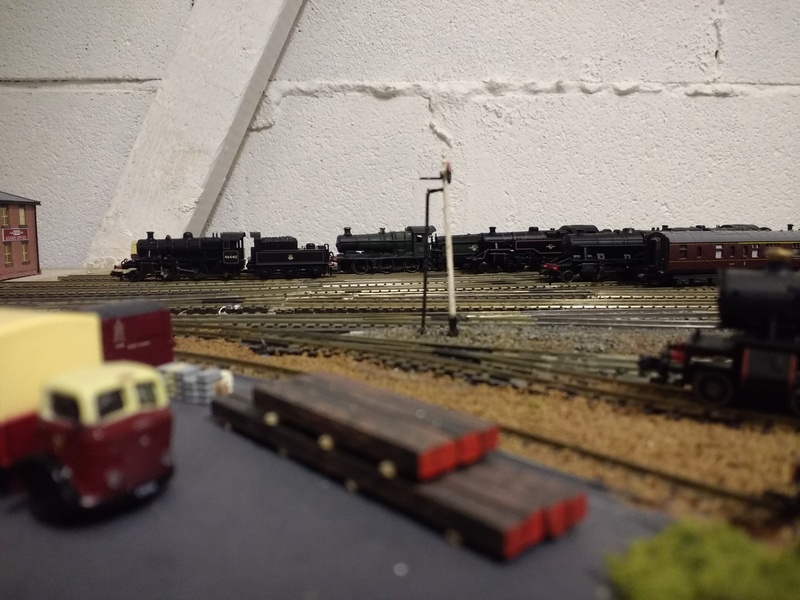 Just a few random close shots! 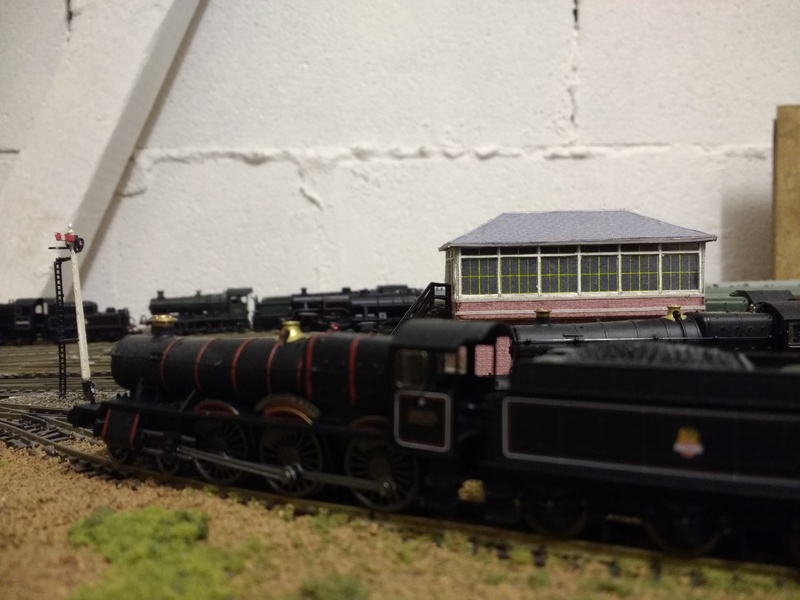 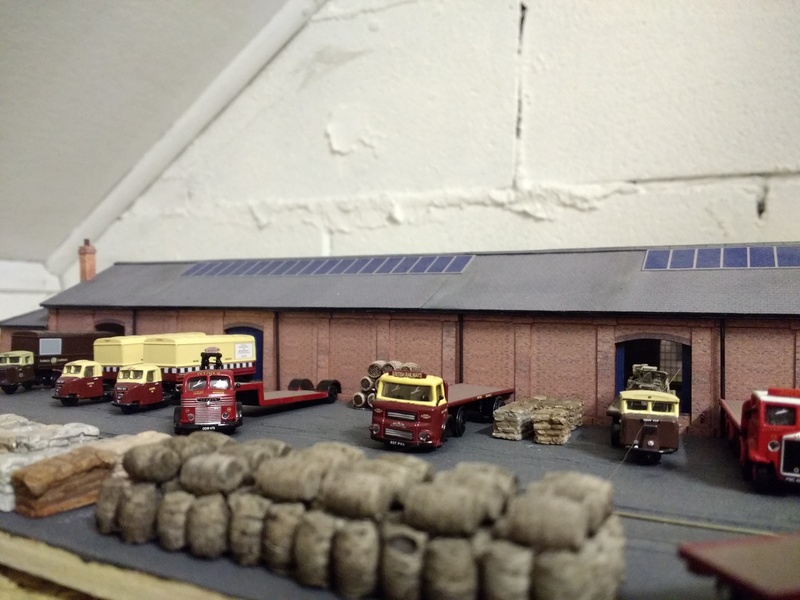 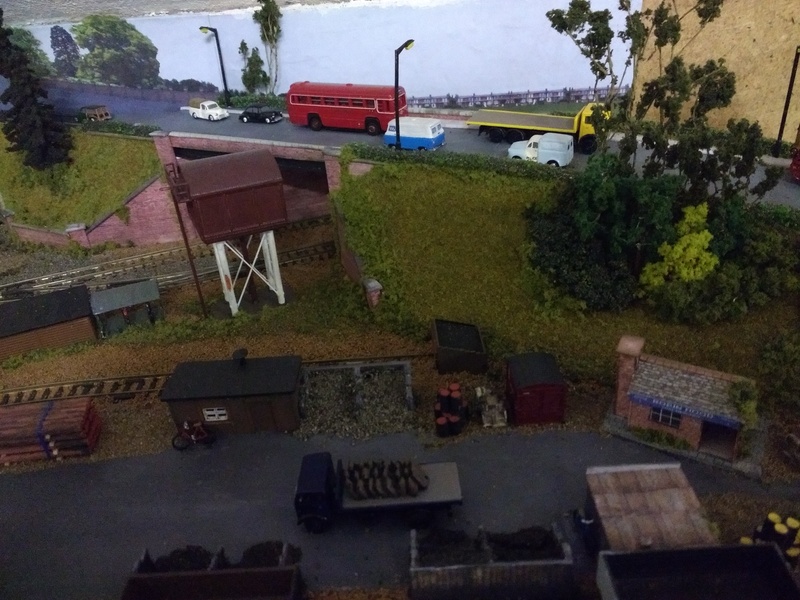 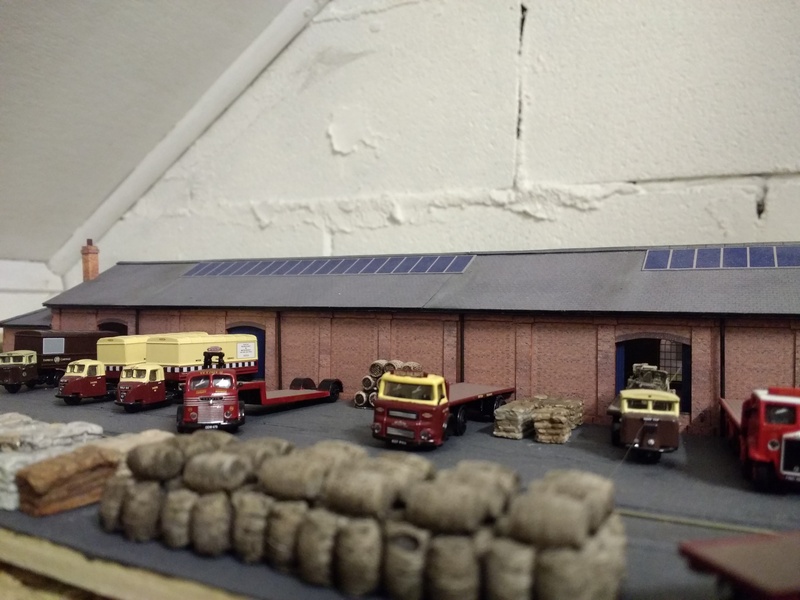 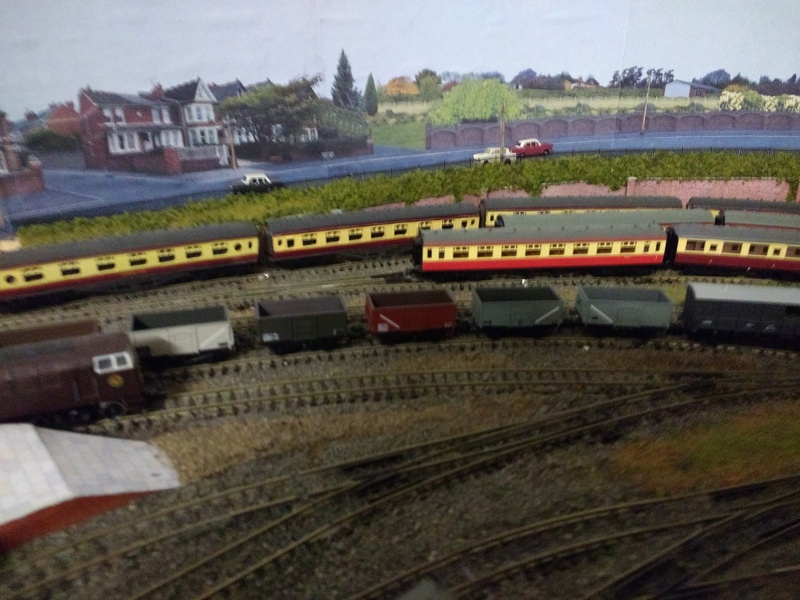 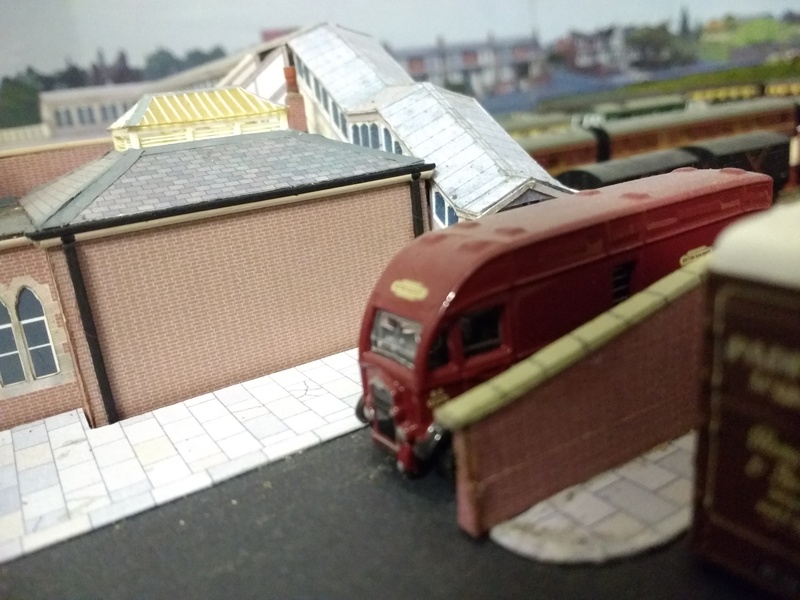 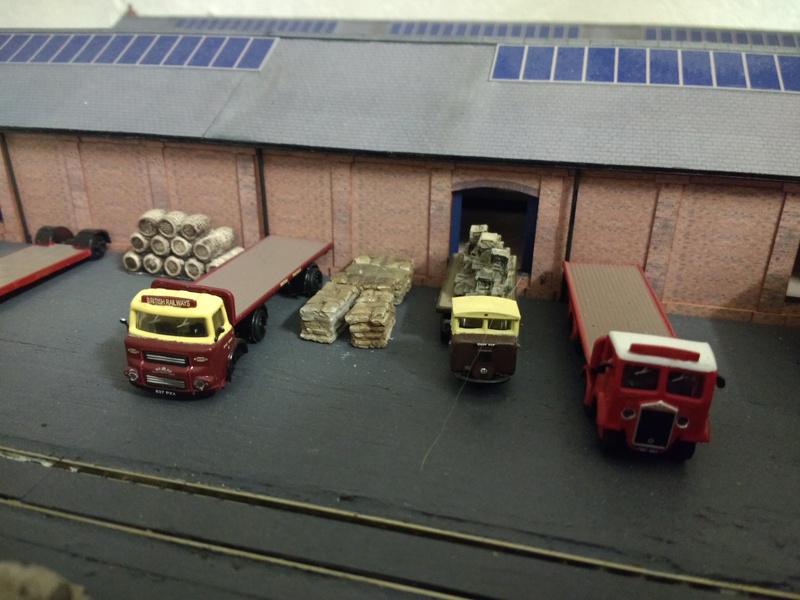 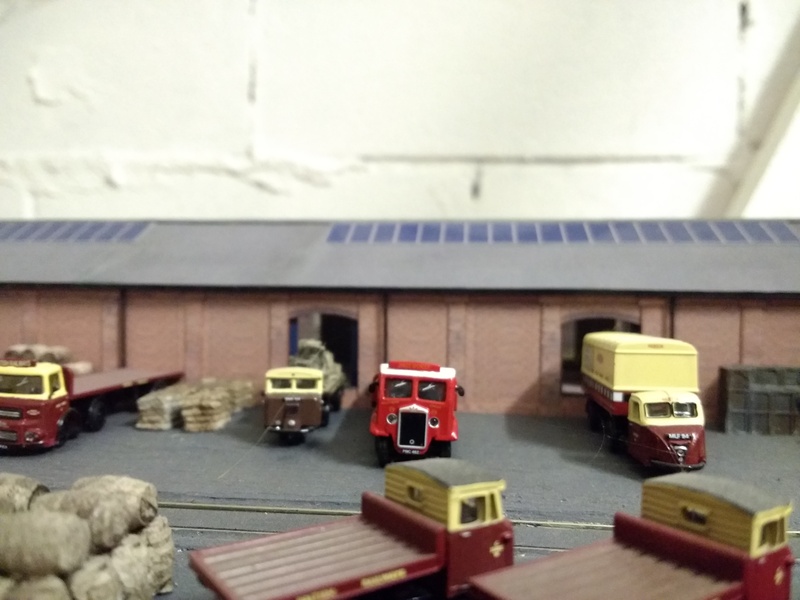 This entry was posted in Model Railway, Railways Blog on November 10, 2018 by rogerfarnworth.